Marla Williams-Vanhoy and Patty Williams complied stories from individuals about growing up in Loogootee. Books will be available to purchase. 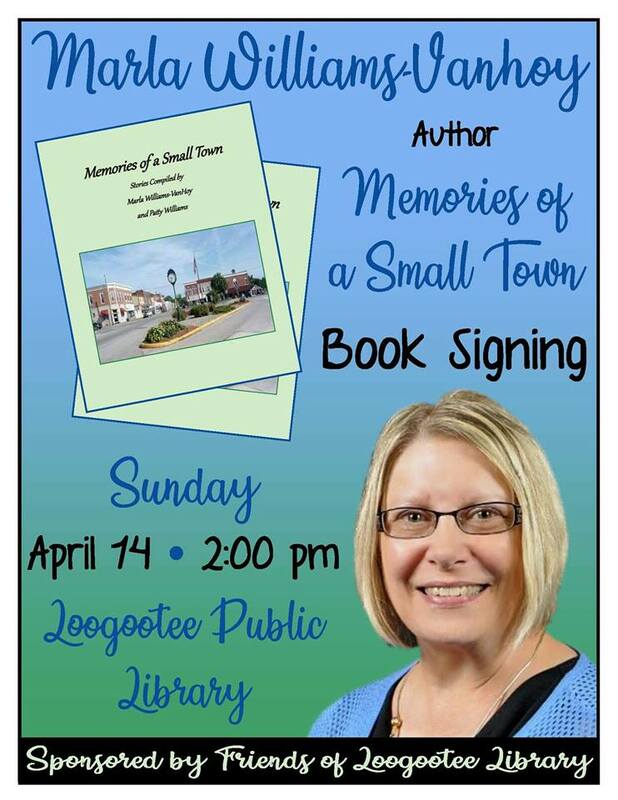 Sponsored by Friends of Loogootee Library. All proceeds go toward the new library building. ← FOLL Spring Fling 2019!